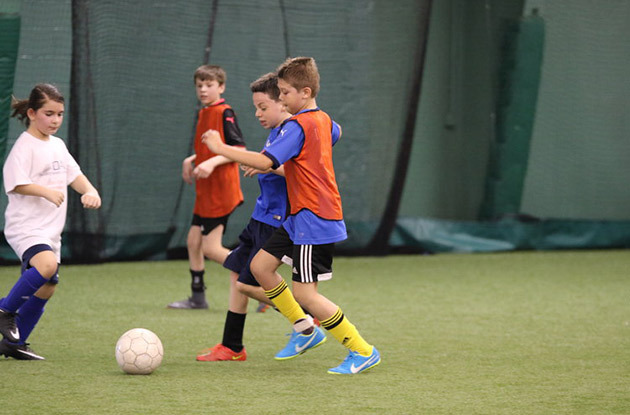 Manhattan Soccer Club recently hired Carlos Moreira as the U5-U7 Development Academy director. 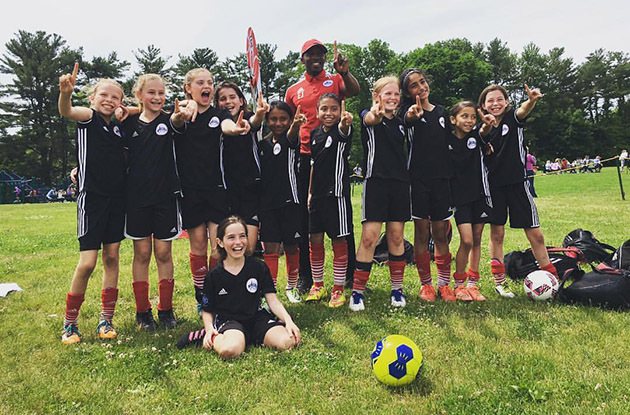 Queensborough United Soccer Club has some exciting news about its teams, deal with Adidas, and more. 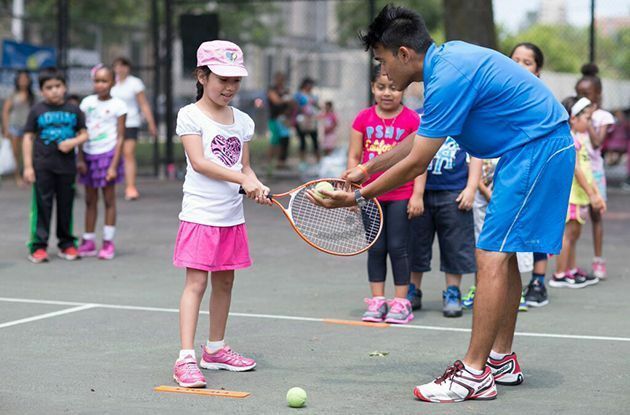 Should Your Kid Play Contact Sports? 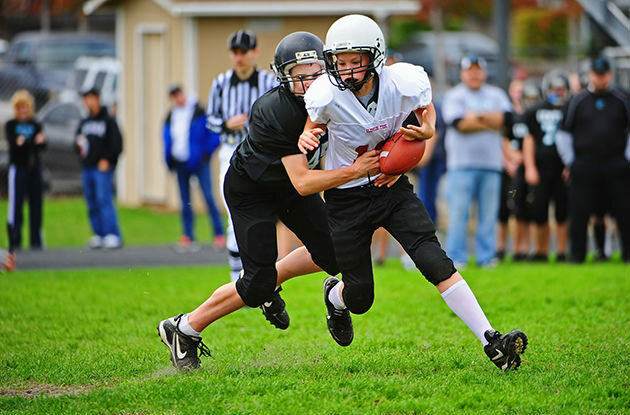 As our understanding of concussions grows, new policies are being put into place to keep young athletes safe. 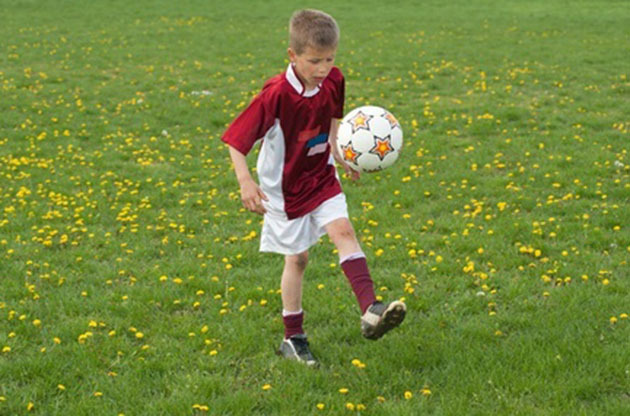 But some still wonder whether certain sports can ever be considered safe for kids. 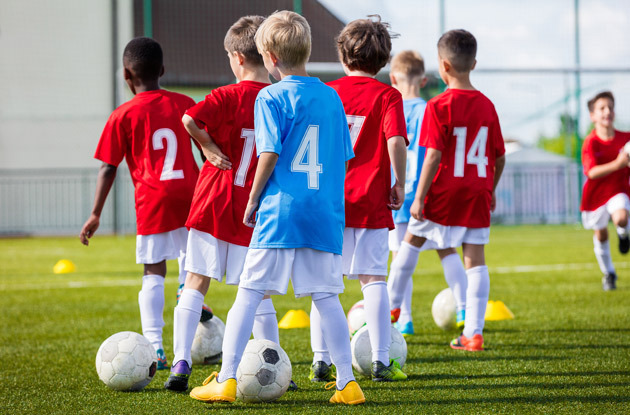 The American Youth Soccer Organization recently announced a change to its rules regarding heading the soccer ball in under-11 and under-12 divisions. 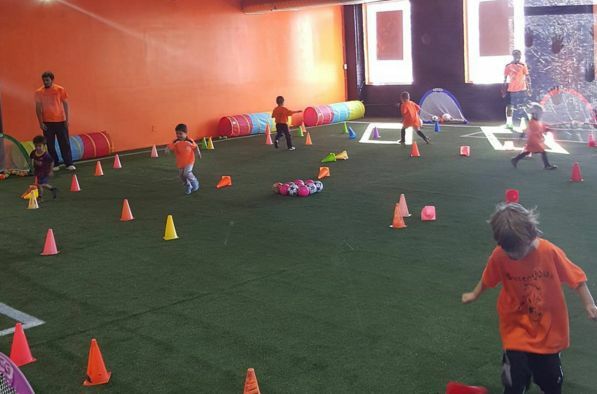 Brooklyn Patriots Soccer Club recently opened a facility of its own, called Soccer R Us. 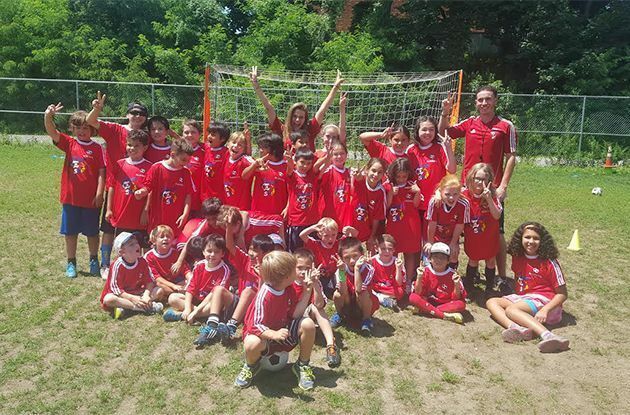 Soccer Friends USA, a year-round soccer school, is adding three new soccer programs in Queens: a boys' traveling team, a girls-only soccer program, and a Spanish language 'learn and play' class. The JCC of Harrison Early Childhood Center recently began offering three new programs: a preschool, Super Soccer Stars, and Music on Wheels. 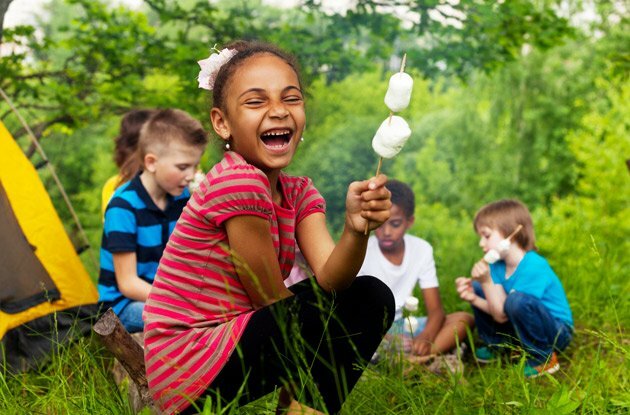 Soccer Friends now offers three new programs for children in Forest Hills: an afternoon soccer club, school break day camps, and child care for a monthly parents' night out. 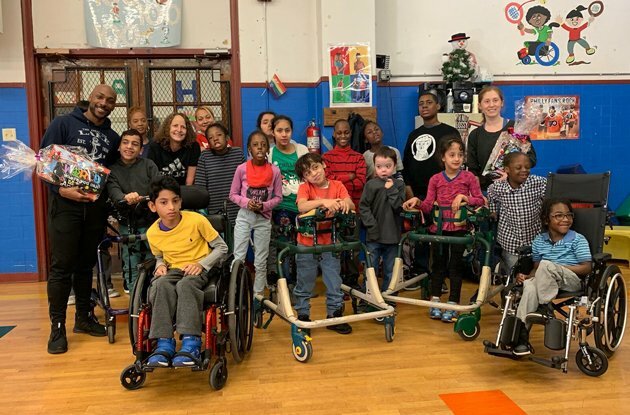 The English Premier League's Chelsea Football Club, sponsored by Samsung Electronics Co. Ltd., is traveling around the United States visiting Boys and Girls Club of America locations in Seattle, Miami, and New York. 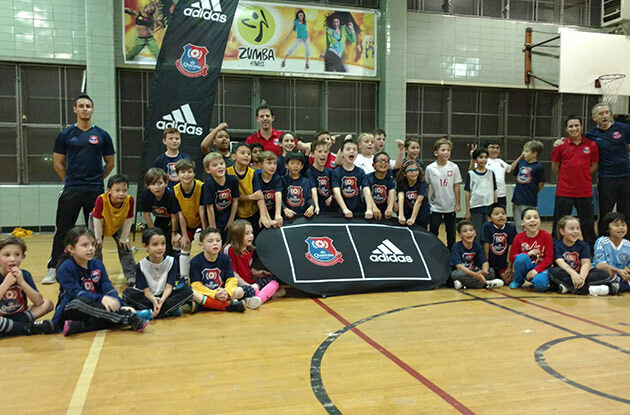 Sonic Soccer, an indoor soccer program run by Park Slope Day Camp Sports Academy, kicked off its first session in December 2011. 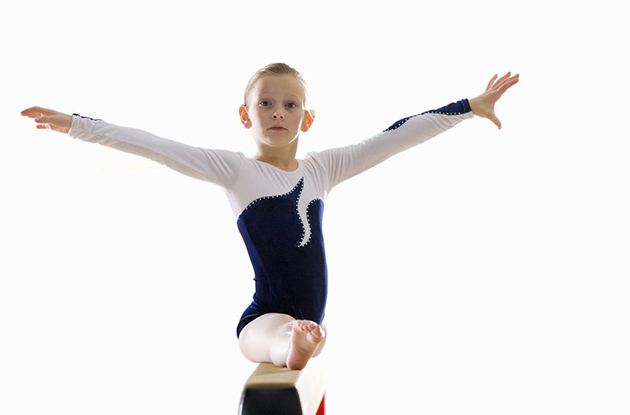 There next session will start at the beginning of February 2012. 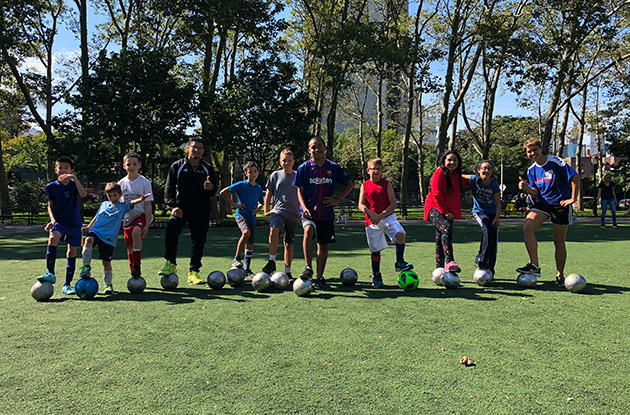 Sign kids up to learn soccer from one of the best—a former professional soccer player from Argentina who now offers private group classes anywhere in NYC. 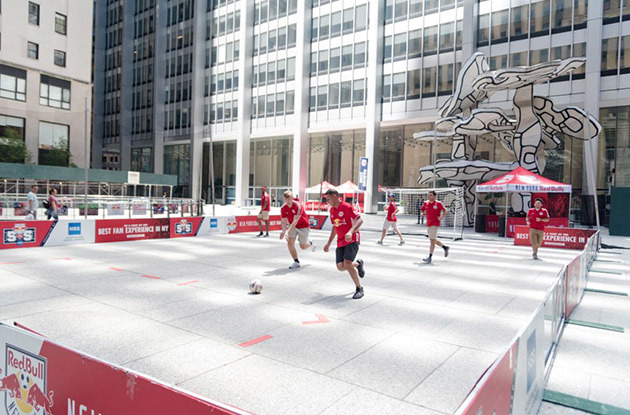 The Red Bulls, New York's only professional soccer team, kick-started an initiative to energize soccer programs and camps throughout the five boroughs. Sports network company, One World Sports, will broadcast the Japan Earthquake Relief Soccer Match between Japan’s National Team, the Samurai Blue and the J-League All Star team, in support of American Red Cross Japanese disaster relief efforts. 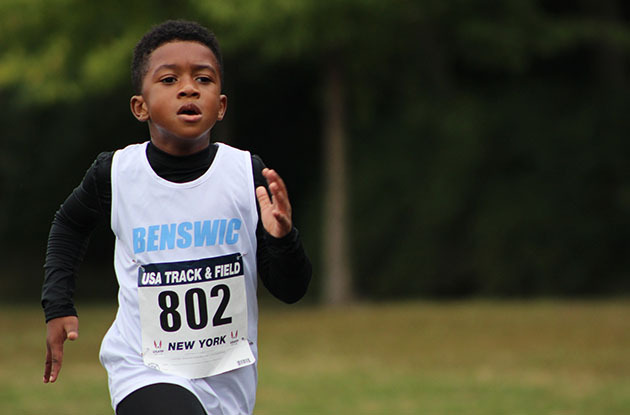 Mike Kirwan outlines some reasons for the American shift towards the world's favorite sport. 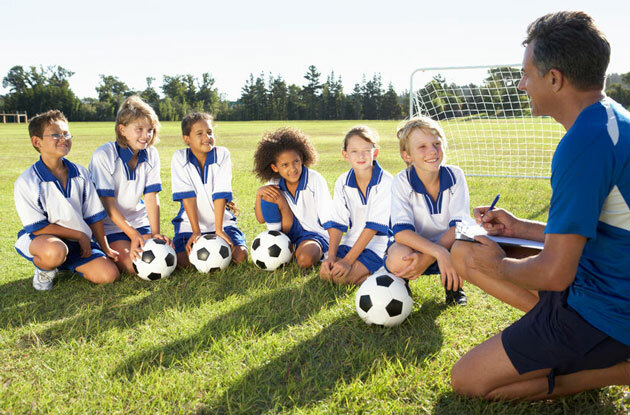 Soccer is a sport that is universal in its appeal to boys and girls. This, of course includes kids with special needs, who more often than not are unable to play on a regular team, for a host of reasons. 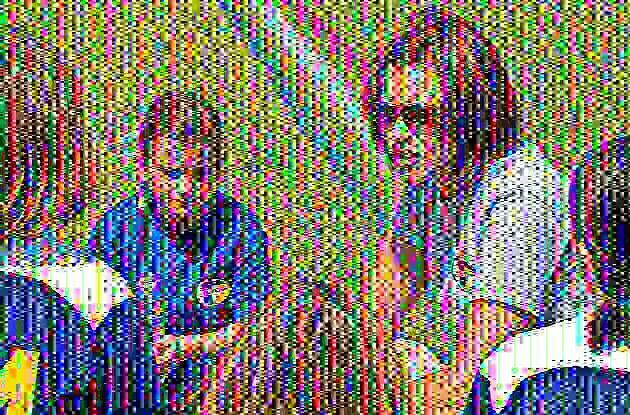 Not far behind the start of school is the beginning of the soccer season. 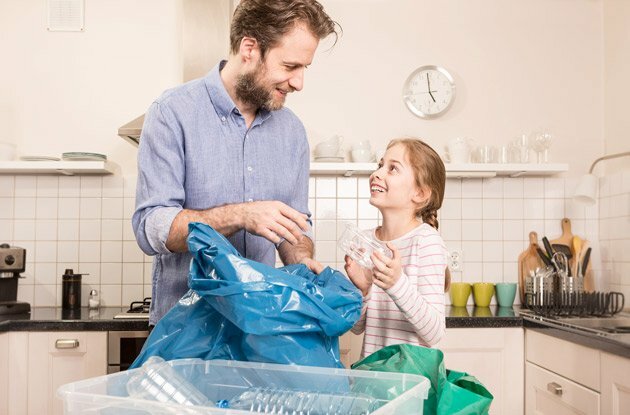 For many parents and kids, this means several games each weekend, and for those on travel teams, multiple mid-week practices.